TOKYO, Japan – March 12th, 2015 – Game publisher Acquire, known for such video games as Tenchu, Akiba’s Trip, and Fort Raiders SMAAASH! 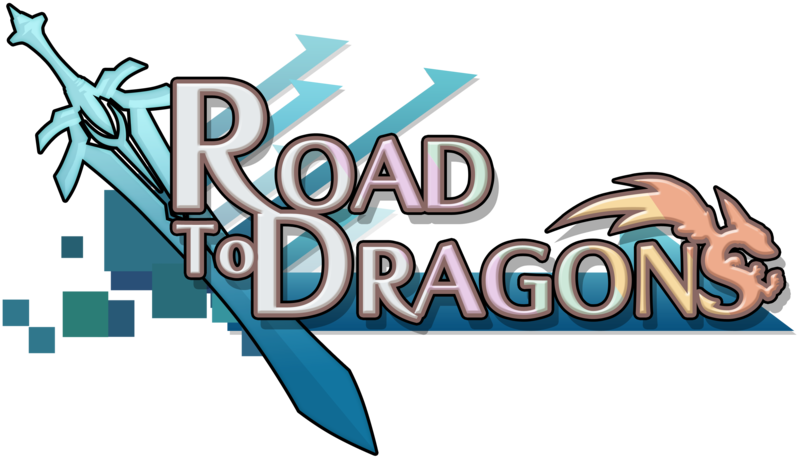 today revealed a worldwide release date of March 19th for its “panel-action RPG” Road to Dragons. 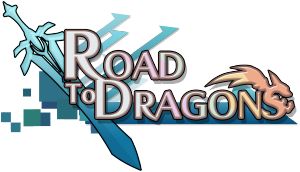 Originally released in Japan in 2012 with 3 million downloads to date, Road to Dragons incorporates a unique game mechanic that has players laying ground tiles to create paths for their party through maps of quests, monsters and dragons. 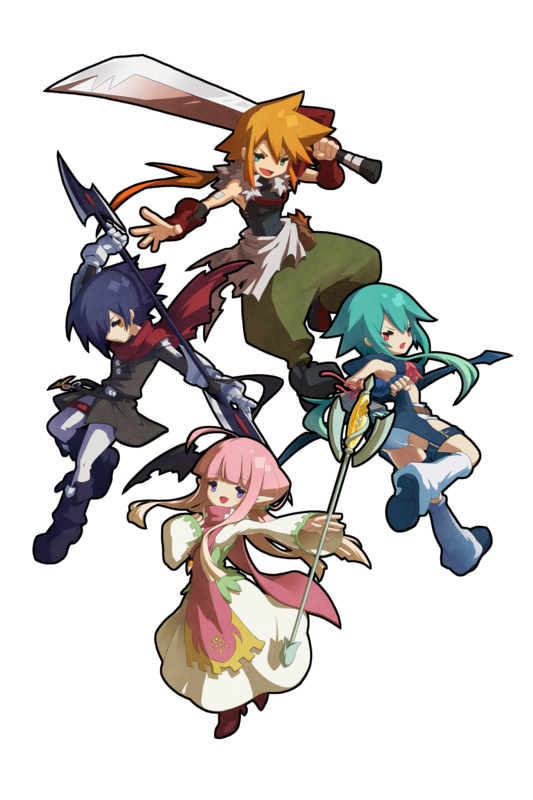 With JRPG art style and gameplay optimized for the touchscreen, gamers will experience a combination of adventure and wits made for on-the-go sessions. The game will be available on iPhone, iPod touch, iPad, and Android smartphones as a free download with in-app purchases. In Road to Dragons you will lead your party of heroes against the dragon hordes, taking on quests and fighting monsters across a large number of maps set in a larger over world. Map out your route across the ground panels to better position your party for turn-based fights against your foes, and chain attacks together to deliver massive damage to your foes. Upgrade your heroes skills and spend soul points to unleash devastating attacks on your most formidable enemies and bosses – i.e. dragons. 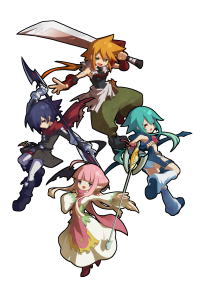 Anime fans will also appreciate the signature art style of Road to Dragons and its host of original characters you can recruit for your party, plus monsters and other creatures that you’ll do battle with. Defeat monsters to gain magic tomes which summon heroes, each with a unique backstory, personalized weapons, special powers, a distinct personality and totally cool attack moves! Acquire is a Tokyo-based game company known for delivering high-caliber stealth and action-adventure titles, including the Way of the Samurai and Tenchu series, Holy Invasion of Privacy, Badman!, Class of Heroes, Shinobido series and many others. Developing for console and handheld platforms, Acquire is committed to delivering excellence to each of its meticulously created titles. To learn more about Acquire and its upcoming titles, visit http://www.acquire.co.jp/eng/ © 2012 – 2015 ACQUIRE Corp. All Rights Reserved.